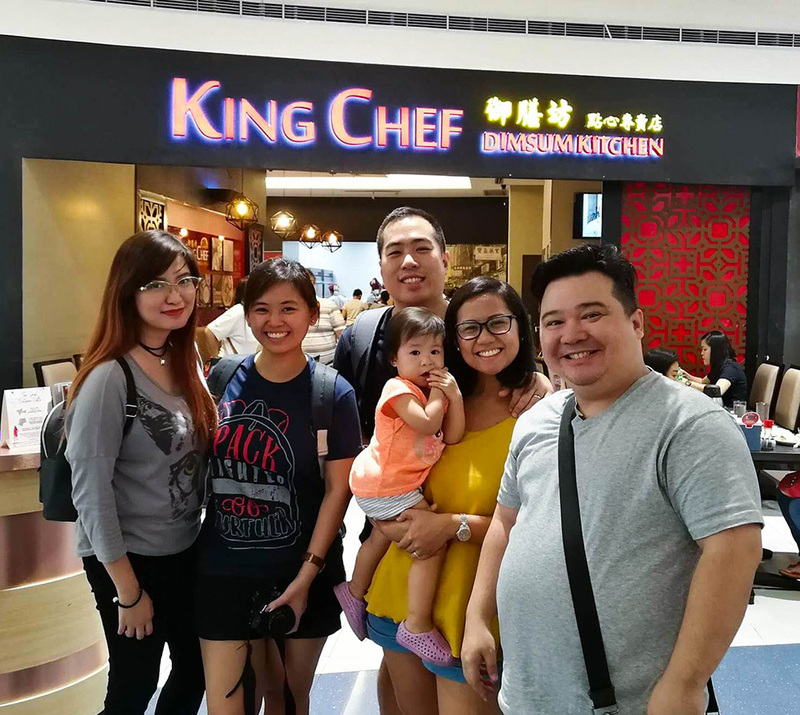 Went on a food crawl with my best friends from the KTG and our first stop is here at King Chef Dimsum Kitchen. 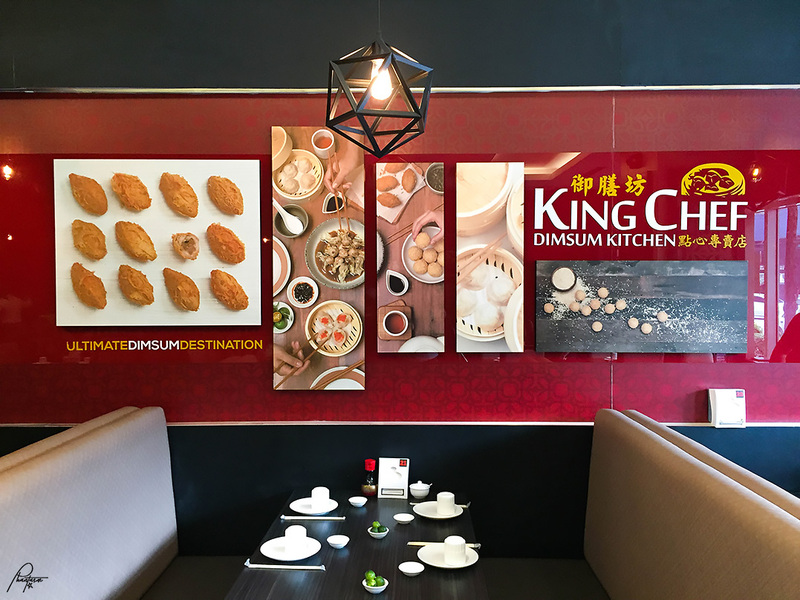 Located on the ground floor of The Block, SM City North EDSA, Bago Bantay, Quezon City, King Chef Dimsum Kitchen is known for serving classic Chinese dishes as well as the variety of dim sums they offer. Ham Soy Kok. 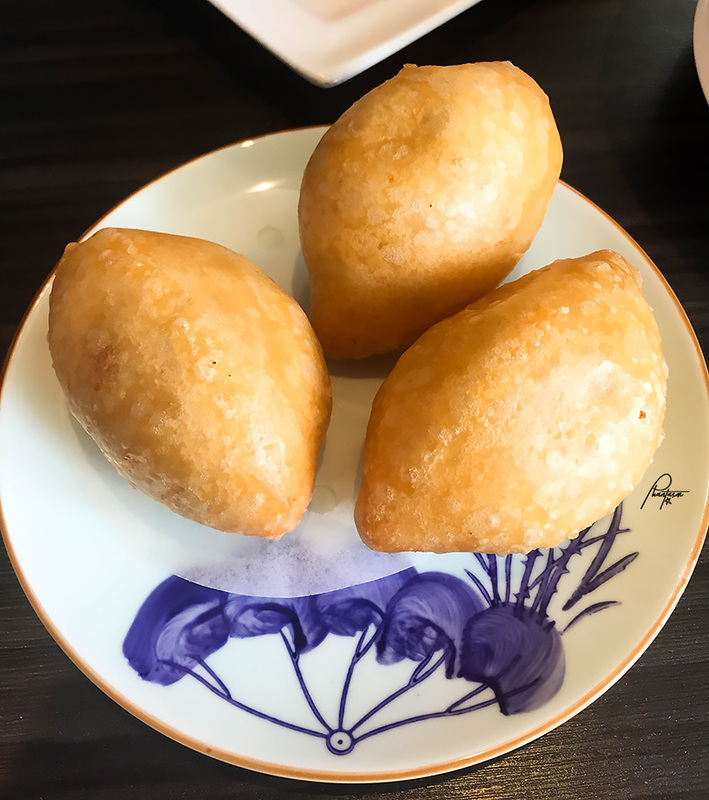 These are fried dumplings that are filled with meat. The pastry is so good as well as its filling. It's like the Chinese version of the empanada. Hot Prawn Salad. 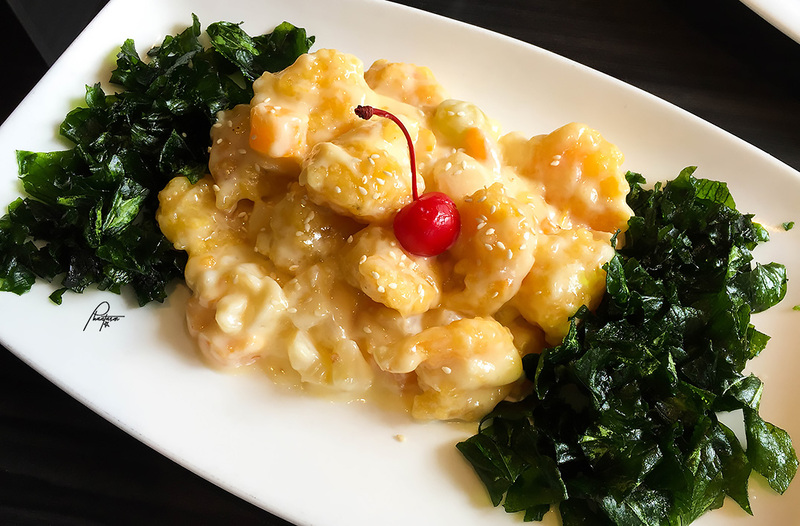 Succulent prawns mixed with a creamy sauce. It's delectable. 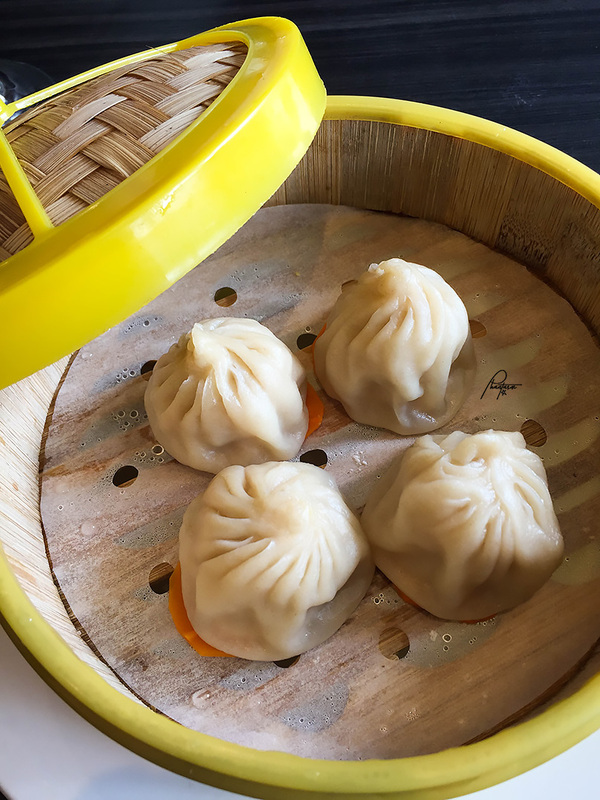 Xiao Long Bao. Soup dumplings. One of my favorite dimsum. 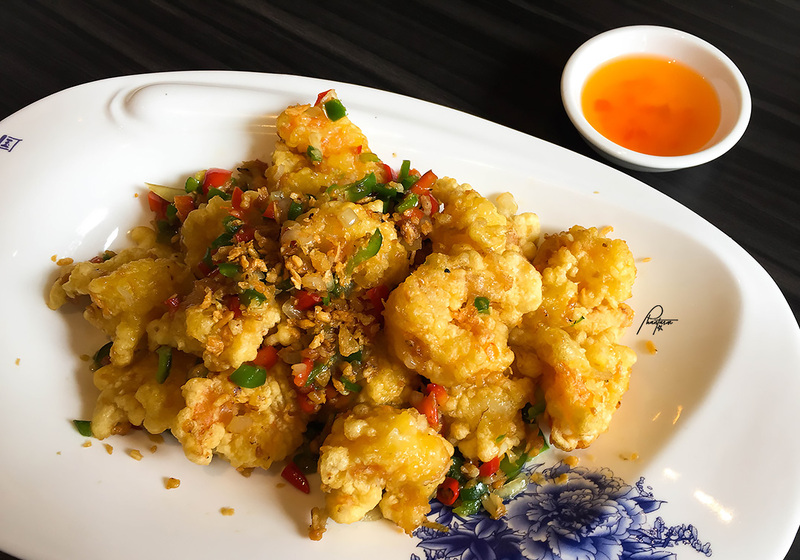 Salt and Pepper Prawns. 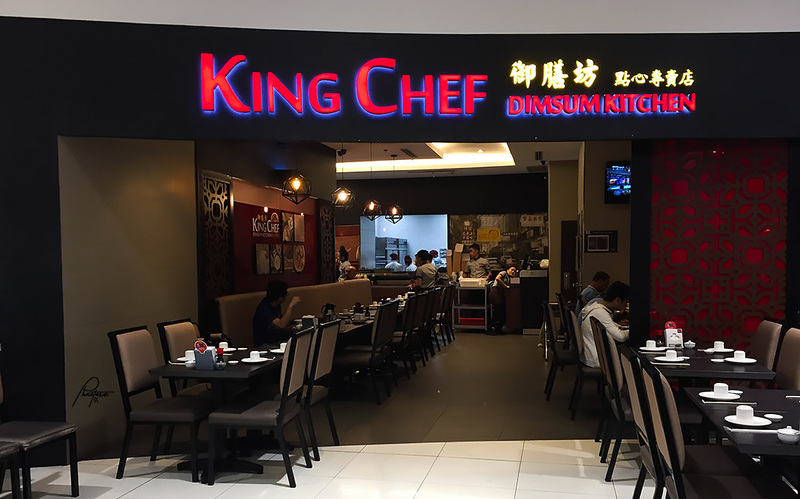 I must say, that King Chef's prawns are really good. Whether it be in salt and pepper or as a salad. Yum! 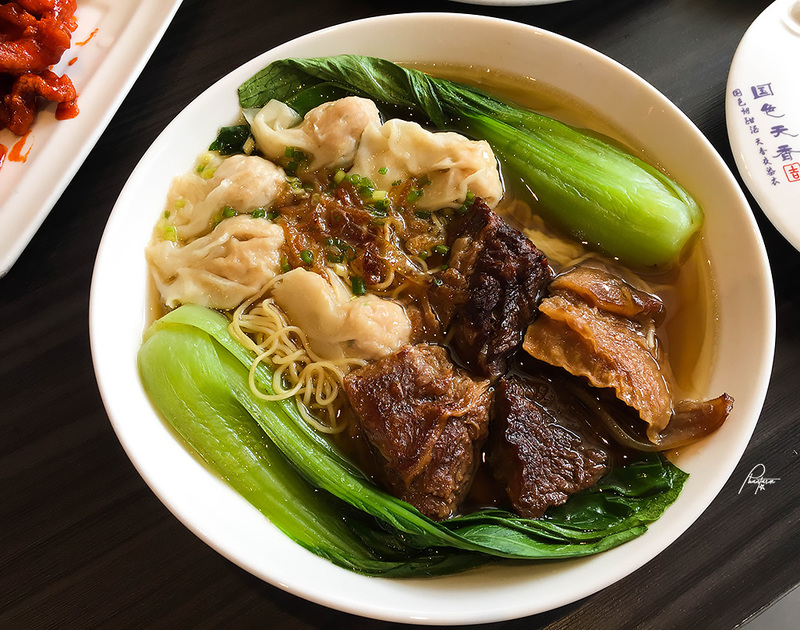 Beef Wanton Noodles. They give a huge serving of this so it's good for sharing. 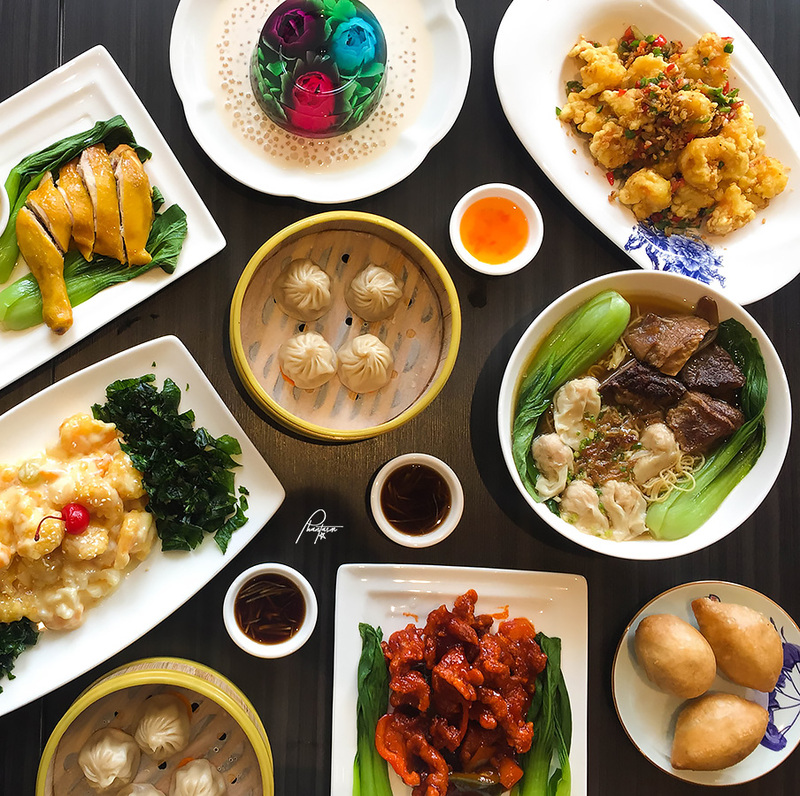 It also contains a generous amount of beef, siomai, and noodles. 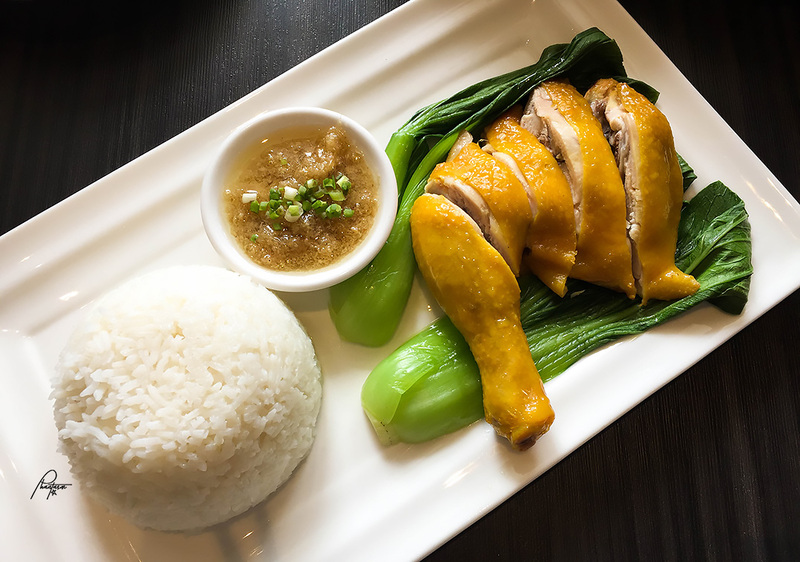 White Chicken Rice. Tender and juicy. Sweet and Sour Pork Rice. 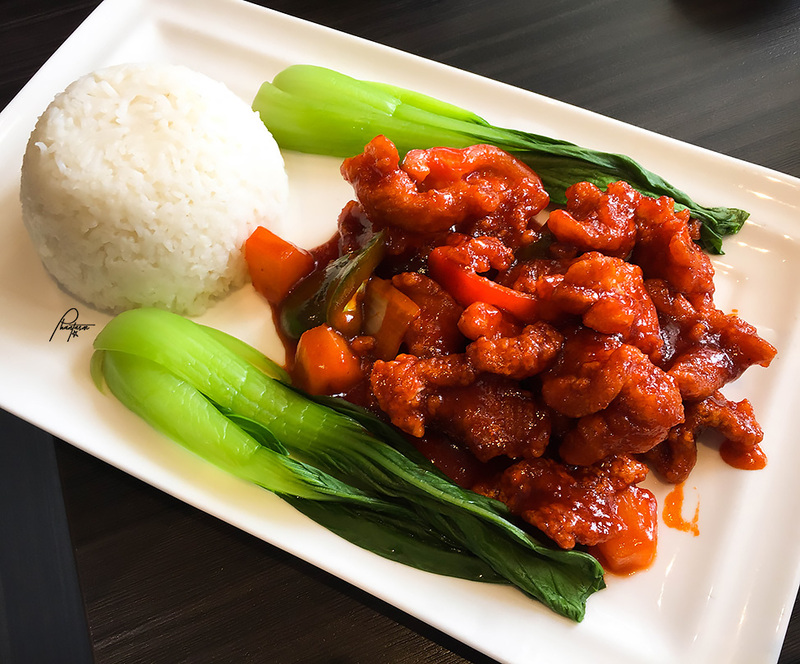 Sweet and sour pork is one of my favorite Chinese dishes. I love it. 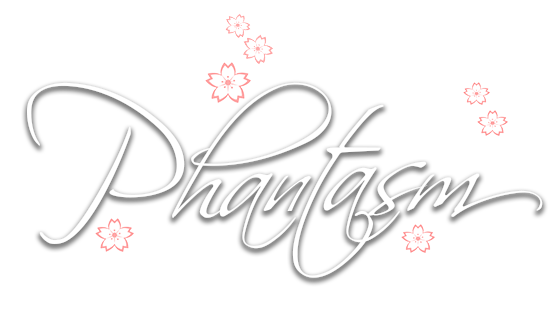 Imperial Blossom. 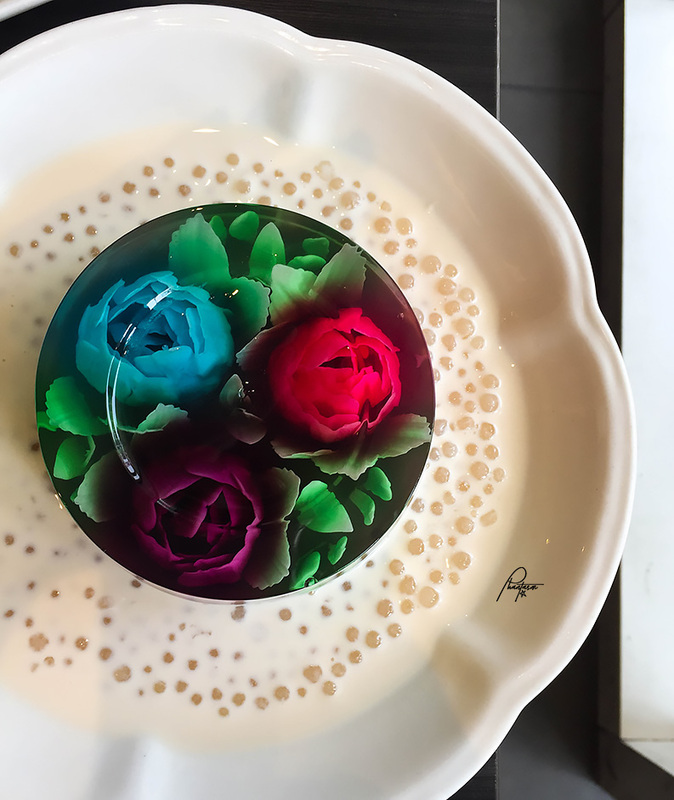 This dessert is so beautiful that it's difficult to start eating it. Once you taste it, though, you are sure to get some more. Mandatory groupie! 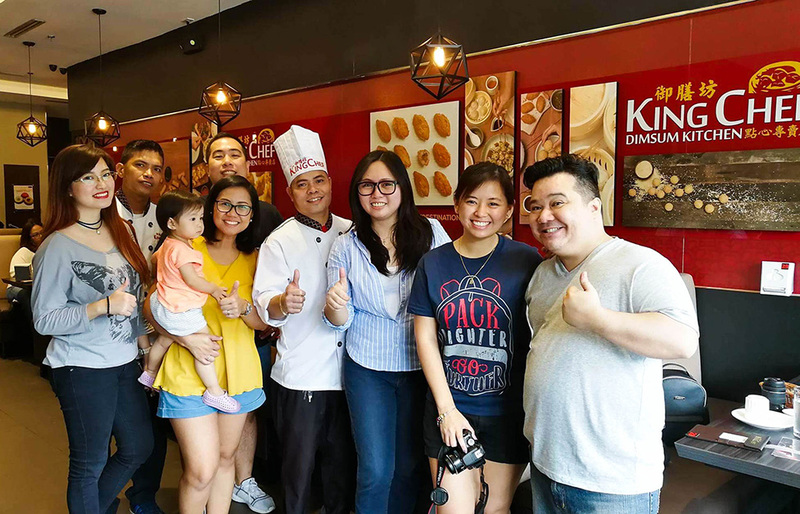 Thank you, King Chef Dimsum Kitchen for having us. I love your dishes. Definitely coming back.